Standards within the ANSI Z21.10 (or the CSA 4) series specify guidelines for newly produced gas water heaters. These water heaters provide heating to a massive portion of the population, and, in the United States alone, over 4 million are shipped annually. There are two ANSI Z21.10 standards: ANSI Z21.10.1-2017/CSA 4.1-2017: Gas water heaters, volume I, storage water heaters with input ratings of 75,000 Btu per hour or less and ANSI Z21.10.3-2017/CSA 4.3-2017: Gas-fired water heaters, volume III, storage water heaters with input ratings above 75,000 Btu per hour, circulating and instantaneous. 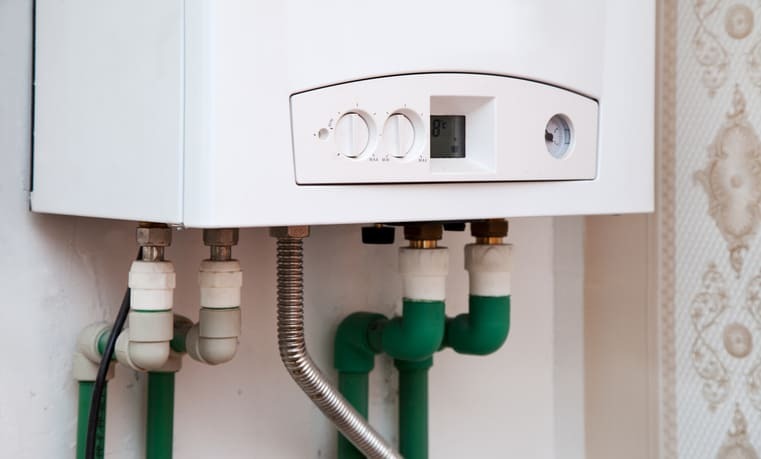 Their applications are clearly displayed by their titles, but to clarify, the primary difference between these two standards is the input ratings of the storage water heaters that they cover. ANSI Z21.10.1-2017/CSA 4.1-2017 applies to newly produced, automatic storage water heaters having input ratings of 75,000 Btu/hr or less, constructed entirely of new, unused parts and materials. Alternatively, ANSI Z21.10.3-2017/CSA 4.3-2017 applies to newly produced, large automatic storage water heaters having input ratings above 75,000 Btu/hr, instantaneous water heaters, and circulating water heaters, including booster water heaters, constructed entirely of new, unused parts and materials. 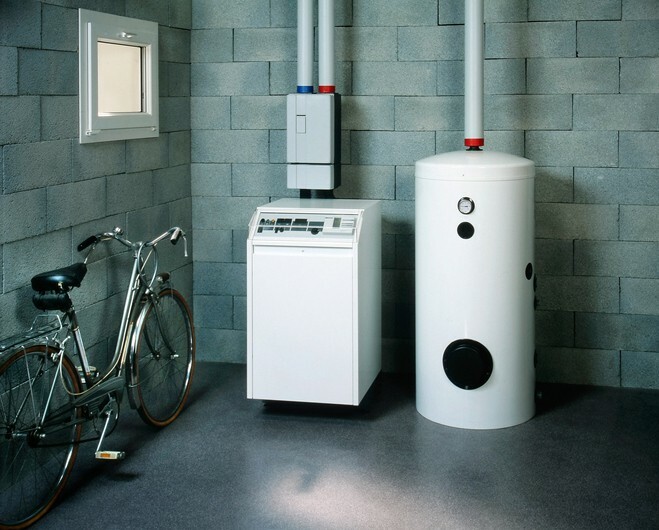 The water heaters or appliances covered by both standards are for use with natural gas, manufactured gas, mixed gas, liquefied petroleum gases, and LP gas-air mixtures, as well as recreational vehicle installation for use with liquefied petroleum gases only, mobile home and recreational vehicle installation convertible for use with natural and liquefied petroleum gases when provision is made for the simple conversion from one gas to the other, and combination potable water/space heating applications. ANSI Z21.10.1-2017/CSA 4.1-2017 and ANSI Z21.10.3-2017/CSA 4.3-2017 help to assure reliability and efficiency within their covered water heaters through expansive guidance for construction and performance, and they also include manufacturing and production tests. Each of these standards possesses two designations, and this derives from actions carried out in response to the Free Trade Agreement between the United States and Canada on January 2, 1988. At this time, significant attention was given to the harmonization of safety standards addressing gas-fired equipment for residential, commercial, and industrial applications in the US and Canada. The elimination of differences between the standards of these two nations was viewed as a means to remove potential trade barriers, providing an atmosphere for North American manufacturers to market more freely and taking a step toward international standards. In result, several subcommittees were established, and, while ANSI Z21.10.1-2017 is CSA 4.4-2017 and ANSI Z21.10.3-2017 is CSA 4.3-2017, the documents also include sections for items unique to Canada and the United States to be followed by their respective users. Both ANSI Z21.10.1-2017/CSA 4.1-2017 and ANSI Z21.10.3-2017/CSA 4.3-2017 were prepared by the Z21/CSA Joint Technical Advisory Group on Standards for Gas-Fired Water Heaters and were formally approved by ANSI. ANSI Z21.10.1-2017/CSA 4.1-2017: Gas water heaters, volume I, storage water heaters with input ratings of 75,000 Btu per hour or less and ANSI Z21.10.3-2017/CSA 4.3-2017: Gas-fired water heaters, volume III, storage water heaters with input ratings above 75,000 Btu per hour, circulating and instantaneous are available on the ANSI Webstore. Thanking a lot for sharing the useful information with us.